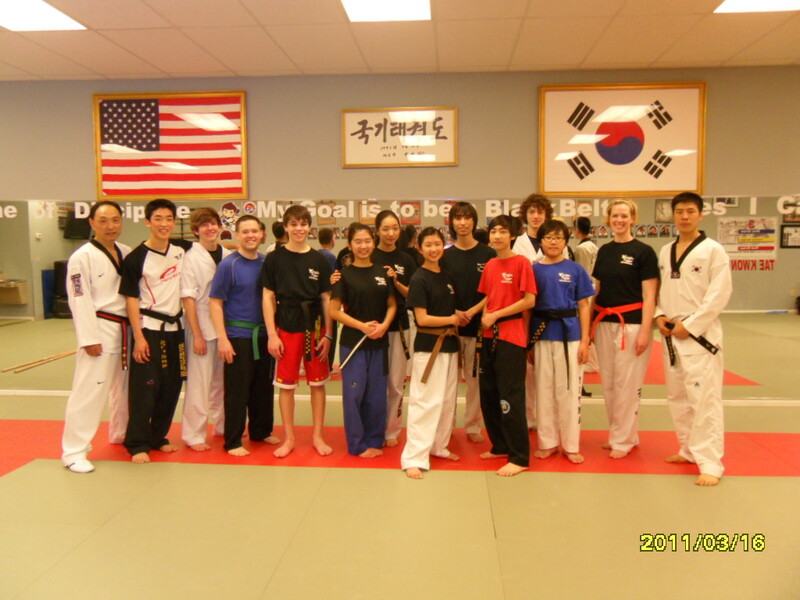 Tae Kwon Do is a great workout, releases stress and provides you with stamina, endurance and perseverance. Kicking, punching, jumping, running, stretching and breathing techniques, are great ways to get the heart pumpling and the adrenaline flowing. It is a good way to a healthy, fit body and mind. Morning Time, Monday, Wednesdays and Fridays from 11:00 a.m. to 12:00p.m. or Night time, Monday through Fridays from 7:15 p.m. to 8:00p.m.